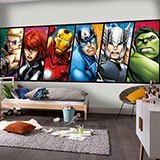 Wall sticker Avengers. 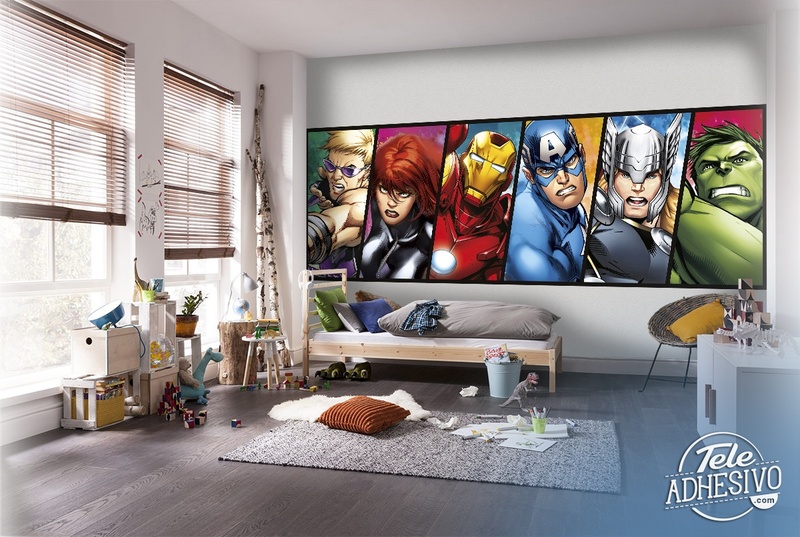 Fabulous design of the 6 members of the special team of Shield, Marvel Comics, The Avengers. 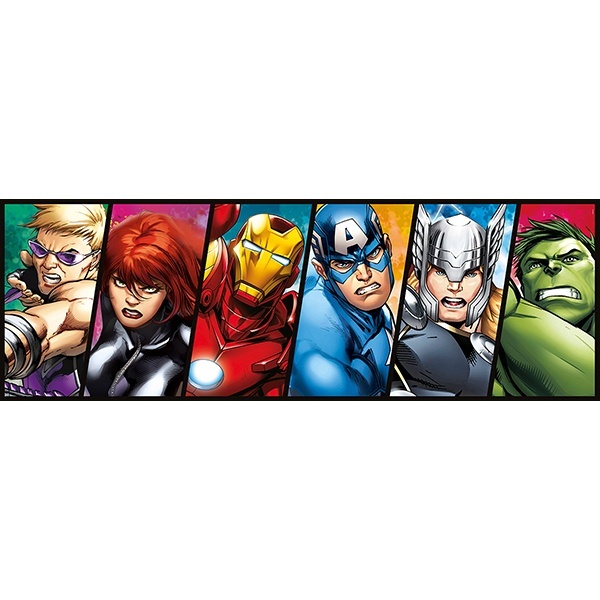 Hawkeye, Black Widow, Iron Man, Captain America, Thor and Hulk. 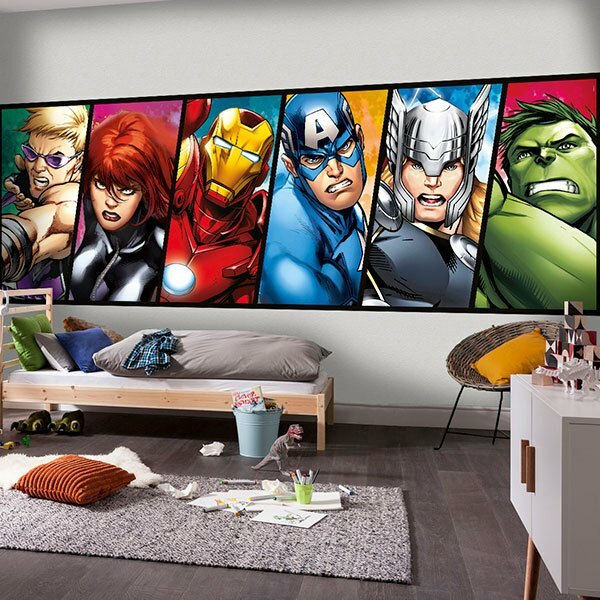 A perfect and colorful combination to decorate the room of the little heroes of the house. Size: 24 x 15 cm. 27.56 x 9.06 in. 31.50 x 10.63 in. 35.43 x 11.81 in. 39.37 x 12.99 in. 43.31 x 14.57 in. 47.24 x 15.75 in. 51.18 x 16.93 in. 55.12 x 18.50 in. 59.06 x 19.69 in. 62.99 x 20.87 in. 66.93 x 22.44 in. 70.87 x 23.62 in. 74.80 x 25.20 in. 78.74 x 26.38 in.